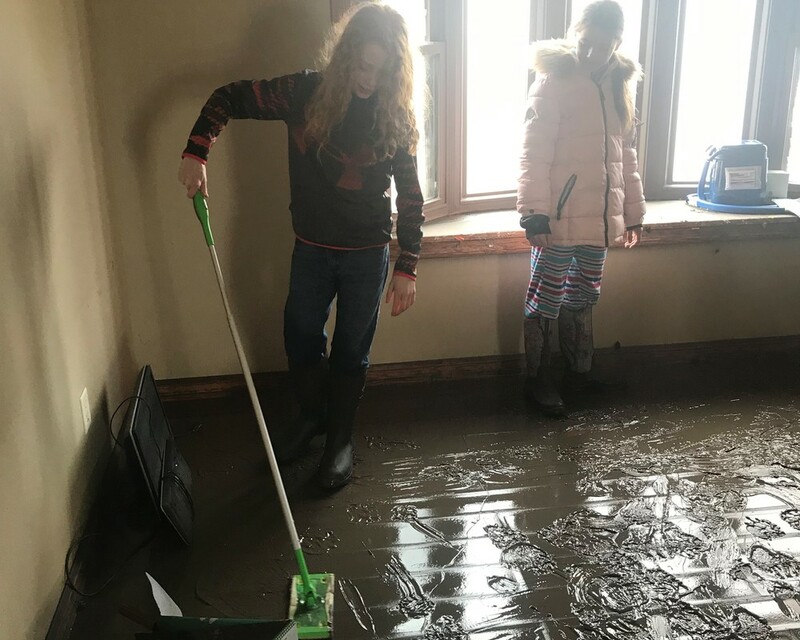 Provided by the St. Joseph Health Department for individuals 18 and older who will be assisting with flood cleanup efforts and have not received one within the past 5-10 years. Supplies are VERY limited. First come, first served. If immunizations are covered with insurance, billing will be done. If insurance does not cover immunizations, it may still be obtained. For any questions, please call Bessie McGaughey @ 816-688-7777 or 816-685-3211 or via email @ bessie.mcgaughey@bcr4.org.